President and CEO-designate Jeff Gennette told Wall Street analysts on Thursday that Macy's signed a deal with Apple to open an Apple store within its 1 million square-foot flagship at Herald Square in New York. Not only is Macy's the first department store to host one of the tech giant's emporia, but it will also be able to sell the Apple Watch at more than 180 stores in time for the Thanksgiving to Christmas rush. 'It will be in all of our top buildings for the holiday season'. Macy's has said that it will carry the Apple Watch 2 as soon as Apple releases it to retail stores (which may be at some point after September 16th, to give its own stores exclusivity for a window of time), though we don't know the exact date at which the fruit company will release the next-generation smartwatch. There will possibly be other retailers looking to get their hands on the Apple Watch 2. We'll keep you updated as information comes in. Macy's is also looking to sell not only the Apple Watch 2 but also the first-gen. Apple Watch refresh (Apple Watch Series 1) and the first-gen. Apple Watch that seems slightly outdated at this point but could still be a good buy with a reduced $269 price tag. Any Macy's customers in the wild excited about the Apple Watch 2 coming to the department store? 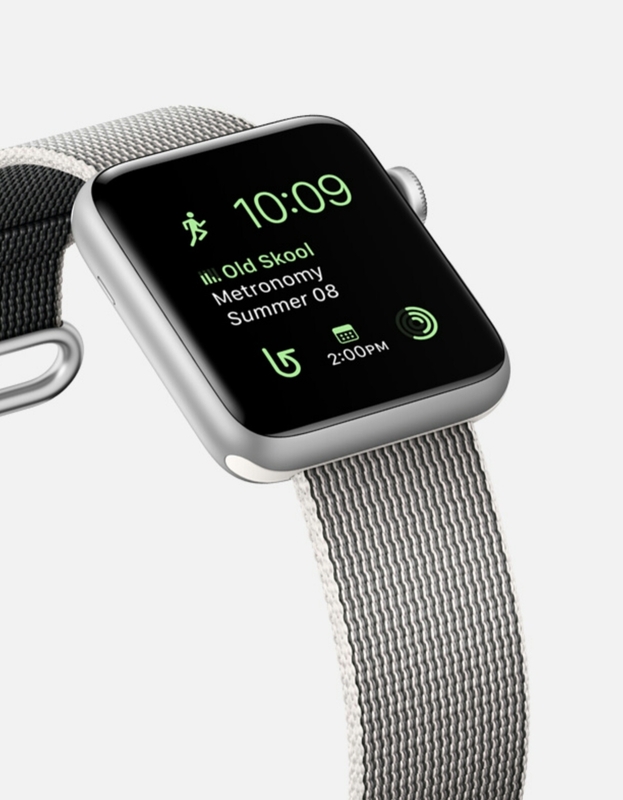 What do you think of the Apple Watch 2?